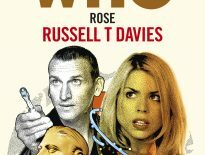 Paving the way towards the arrival of the Thirteenth Doctor, Titan Comics have announced a new series of books featuring past Doctors and companions that will usher in Jodie Whittaker’s new Doctor. The Road to the Thirteenth Doctor will be an all-new three-part series featuring David Tennant’s Tenth Doctor, Matt Smith’s Eleventh Doctor and Peter Capaldi’s Twelfth Doctor and are set to hit spinner racks in July. The project, which is a joint-venture between BBC Studios and Titan Comics, will be written by James Peaty (Supergirl) with covers by Robert Hack (Archie) and, according to Entertainment Weekly, will see the Tenth Doctor encounters lost, ghostly spaceships, the Eleventh Doctor and Alice visit a robot-infested 19th-century San Francisco, and the Twelfth Doctor finds London’s Piccadilly Circus transformed into a wasteland of emptiness and pterodactyls. 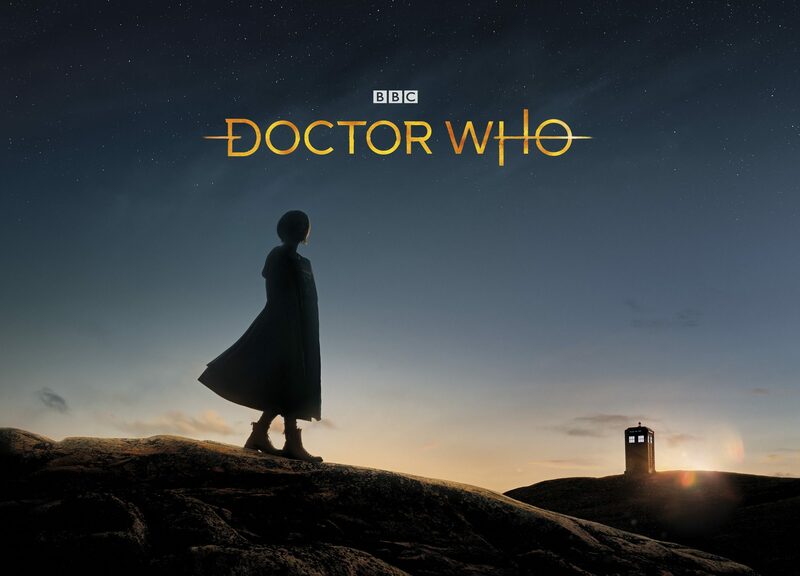 Each issue will also contain a serialized short story from the creative team behind the new Thirteenth Doctor comic series which will be written by Jody Houser (Star Wars: Rogue One Adaptation) with art by Rachael Stott (Titan Comics Twelfth Doctor series) and Enrica Angiolini (Warhammer 40,000). Finally, Titan announced that its annual Doctor Who Comics Day will take place this year on Saturday, Nov. 24. 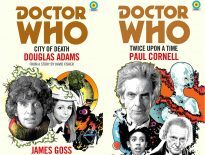 You can find out more about Titan Comics Doctor Who range via their Twitter page.